See the true colors of nature! 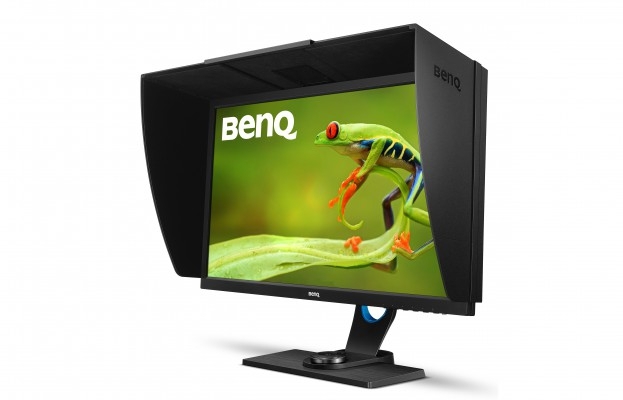 Utilize your DSLR camera to its full potential with BenQ’s adobe RGB color space, a set of improved color management features that offer a greater range of color reproduction for shades of blue and green, resulting in a more realistic color representation for outdoor and nature photography. 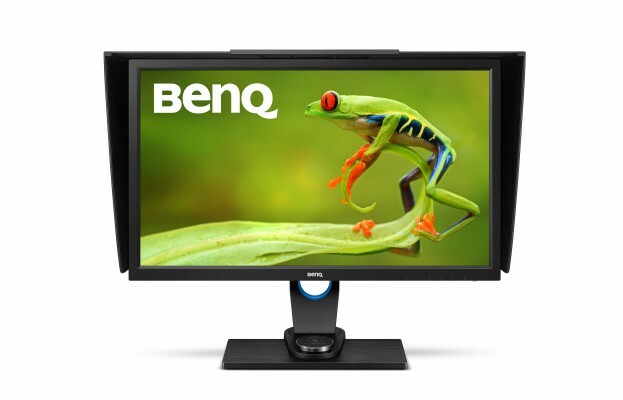 The SW2700PT utilizes BenQ's proprietary ZeroFlicker Technology to eliminate backlight flickering at all brightness levels and effectively reduce eye fatigue. Conventional LCD screens flicker 200 times per second. The flickers may not be detectable by your eyes but they can certainly feel the flickering. So it is important to relieve your eyes from the stress caused by a flickering screen – and keep them nice and fresh when you are working on designs. *HDMI connector cable not included. 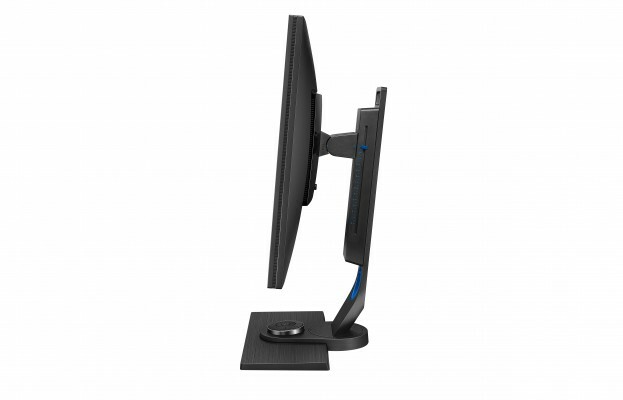 Tip: Have you reached across your desk and suddenly the colors on your monitor are wrong? Somehow you unknowingly hit your OSD Controller (the puck at the base of your monitor) or your Control Keys (found on the bottom right side of you monitor screen). This scenario is very easy to prevent. All you need to do is lock the monitor. Using the Control Key #4, select Menu, then System, OSD Setting, OSD Lock. Done. To unlock, hold any control key for a long ten seconds. Connecting to an iMac: If you have an older iMac (2 years old+) you can use the cord that comes with the monitor and plug into the mini display/thunderbolt port. If your iMac is newer you will need to get the apple HDMI apple video adapter and a HDMI cable.